“Glenn Beck has been suspended from satellite radio company SiriusXM after one of his guests made a threat against Donald Trump. Fiction author Brad Thor appeared on The Glenn Beck Program last Wednesday and said the presumptive Republican presidential nominee is a danger to America and that citizens would have to step up and remove him from office through illegal means if he oversteps his constitutional authority as president. 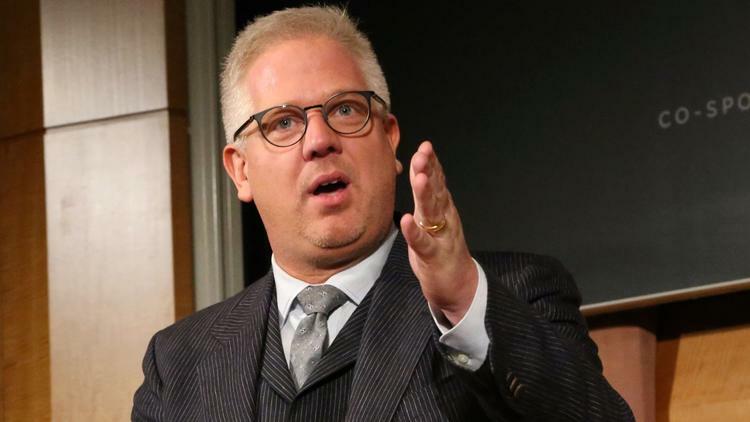 Beck agreed with Thor’s comments, leading to his suspension by SiriusXM. We look at the controversial exchange on the Lip News with Joya Mia Italiano and Elliot Hill.